We love bringing you Australian success stories, and this one’s particularly close to our hearts, as it’s given thousands of Aussie mums the chance to boost their qualifications, in their own time. And in so doing, this company has helped those same mums to find new job opportunities for themselves that they had never previously imagined. Around 12 years ago, Denise Meyerson (pictured above) left her native South Africa with her two young children, for a new beginning in Australia. She knew that a new beginning would mean investing more in her own education. Her hard work paid off. 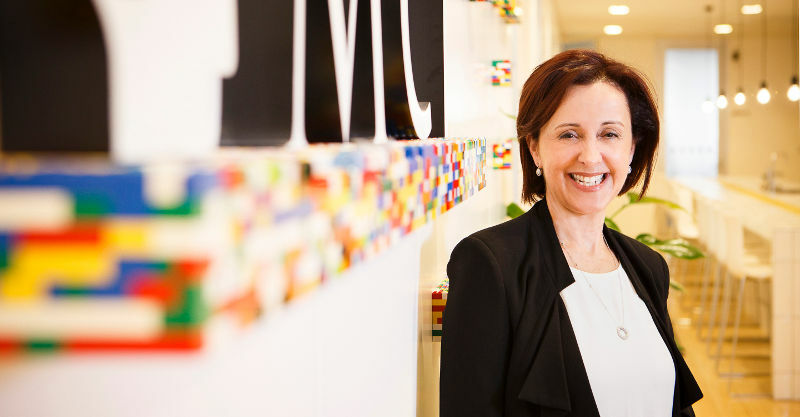 In 2004 Denise opened an office in Sydney and Management Consultancy International (MCI) came into being. Denise started with two employees, and that’s now swelled to 70, and continues to grow. 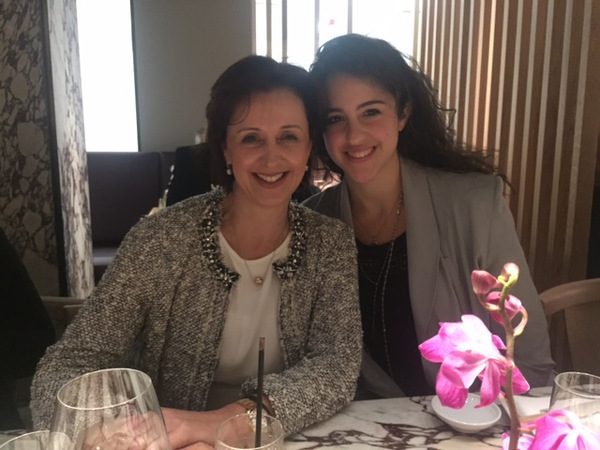 MCI has been named in Business Review Weekly’s Most Innovative Company list three times in the last four years (achieving seventh place in 2015), and Denise herself (pictured below with daughter Jenna) was one of the finalists for the Telstra Business Women’s Awards last year. Returning to the workforce after a period away can be a source of anxiety for some mums, and Denise understood this all too well, with young children of her own. In fact, her aim with MCI is to enable other women to make that successful transition just as she has. MCI’s mission is all about enabling Australian mums to have a successful work life, in whatever way works for them and their families. It’s means that mums who’ve taken time out from their careers are able to continue improving their skills, from the comfort of home. Another reason MCI is a leader in upskilling those on maternity leave is their ability to work with existing government programs to essentially study now, pay later. That’s a big bonus when household income has been reduced while one parent is on leave. Australian mums work for all kinds of reasons, and there will probably come a time when you find yourself considering your future working options, even if that time seems distant right now. Along with the benefits of increased financial independence and the enjoyment of using your newfound skills in jobs you might not have even thought of when you were younger, the plethora of flexible job options now available (like part-time, working remotely, even starting your own thing from scratch) mean that it’s always worth thinking about how you’d like your future to unfold. If you’d like to browse the courses available at MCI, including Diplomas of Business Administration, Marketing and Human Resources, head to MCI.